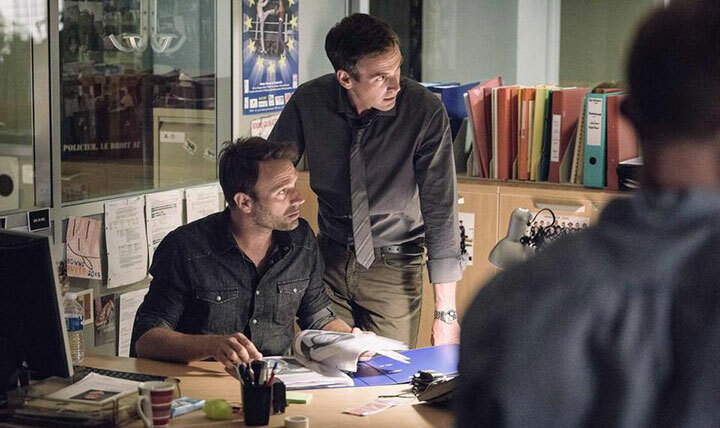 French broadcaster TF1 is breaking new ground with crime drama Contact, both on camera and off. DQ speaks to series producer Christophe Carmona. 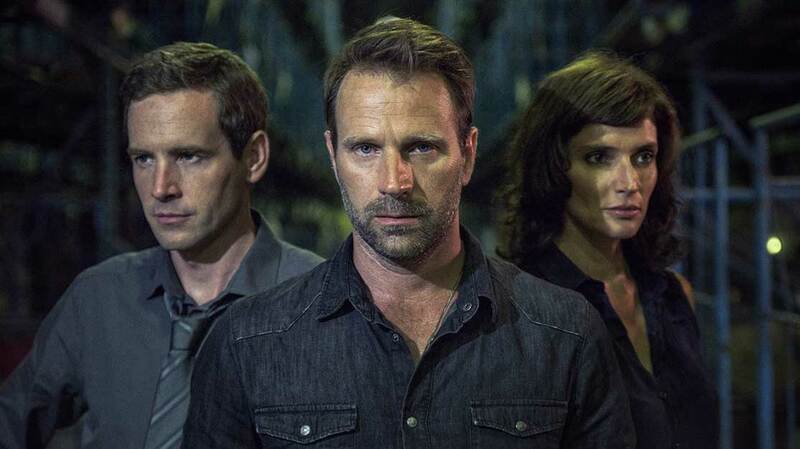 When TF1 first ordered a pilot of mystery crime drama Contact, it was an unusual step to employ a system more synonymous with the US industry. Unwilling to immediately commit to a full season of a show that placed a new spin on the tried-and-tested crime genre that remains so popular in France, the broadcaster placed an initial two-episode order for the programme. 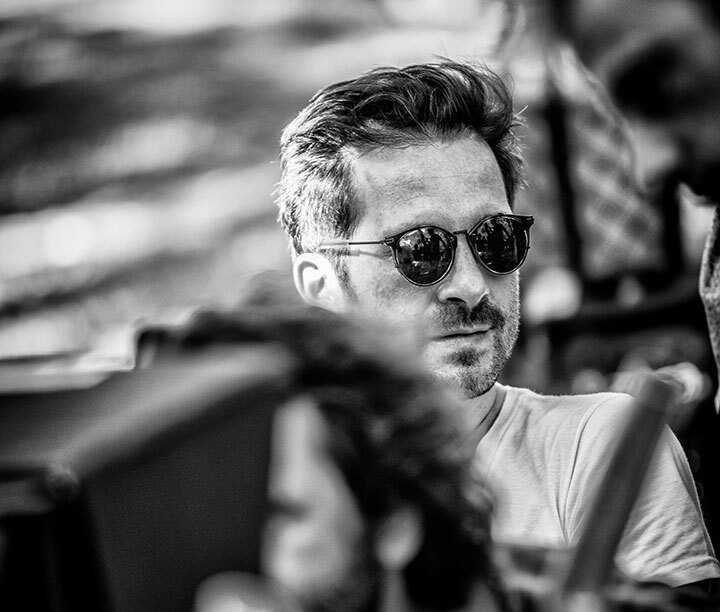 But following its debut in December 2015, during which the double bill drew an average of 5.7 million viewers, the show was rewarded with an order for six more episodes – to the delight of producer Christophe Carmona. Filming is taking place this summer. Contact stands out from other police series by way of its central character, Thomas Adam (played by Thomas Jouannet), who has an unusual gift: by touching an object, he can see the memories of its previous owners. Carmona and his production company Carma Films, were looking to produce a new type of cop show for French television when he saw a documentary about Noreen Renier, a “psychic detective” who has collaborated on more than 600 city, county and state investigations in the US. Contact opens with Thomas – who 15 years earlier had travelled to the US in pursuit of his parents’ murderer – using his gift while working with the FBI. But after receiving an ominous warning, he returns to France to protect his policeman brother – and the pair soon become entangled in a mysterious plot related to the death of their parents and the disappearance of their sister. Carmona recalls being unhappy with the first script drafts, which he describes as too “entertaining.” Instead, he and TF1 wanted something “more dramatic, more realistic,” and so writing continued until last spring when the greenlight to start production was given. Despite the fantastical elements behind the series, which is distributed internationally by About Premium Content, Carmona says he insisted that the show be as realistic and natural as possible, from the production design to the cameras used during filming. “The main aim was to make the viewer believe Thomas could exist in the real world,” he says. “I wanted the picture to have a vintage look, because modern cameras and lenses to be very sharp and are too perfect. I felt that if we had some imperfections in the picture, we could add to the impression that this was real and actually happening. As a result, very few special effects were used in the two-part pilot, barring the visual sequences depicting Thomas’ visions that were manipulated to make them stand out from the rest of the series. But more than anything else, Carmona points to the writing as the most challenging part of the production. Next up for Carmona and Carma Films is thriller La Forêt for France 3, which he describes as akin to Top of the Lake or The Killing, and political hacker drama Republic 2.0 for Arte. He adds: “The networks were airing many good foreign shows from the UK, Sweden, Denmark and, of course, the US. But viewers experience these shows and then demand that French TV productions have the same quality.